Attainia has solutions to improve your organization’s capital equipment channels and processes at any stage in the capital equipment lifecycle. From project capital to routine and strategic, Attainia’s cloud-based applications provide a single source for data and tools. Manage all healthcare capital equipment purchases from new construction to renovation and routine replacement. From the beginning stages of planning to replacing and forecasting capital, Attainia provides transparency into the process, letting you truly own your data. 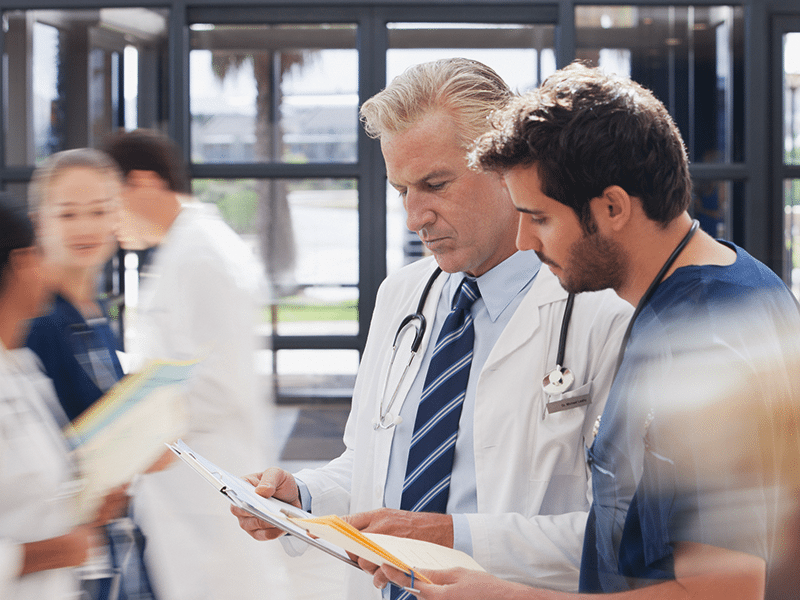 Mitigate risk and cost by standardizing healthcare capital equipment planning and purchases across multiple locations, states, or even countries. Gain insight into all healthcare capital equipment from new construction purchases to routine replacement. Predict capital spend and make informed decisions. Healthcare capital equipment selection and approval involves many stakeholders. Collaborate with third party planners during new construction or build an entire electronic workflow for committee approvals with Attainia. Attainia customers are 76% more efficient than their counterparts planning with Excel sheets. 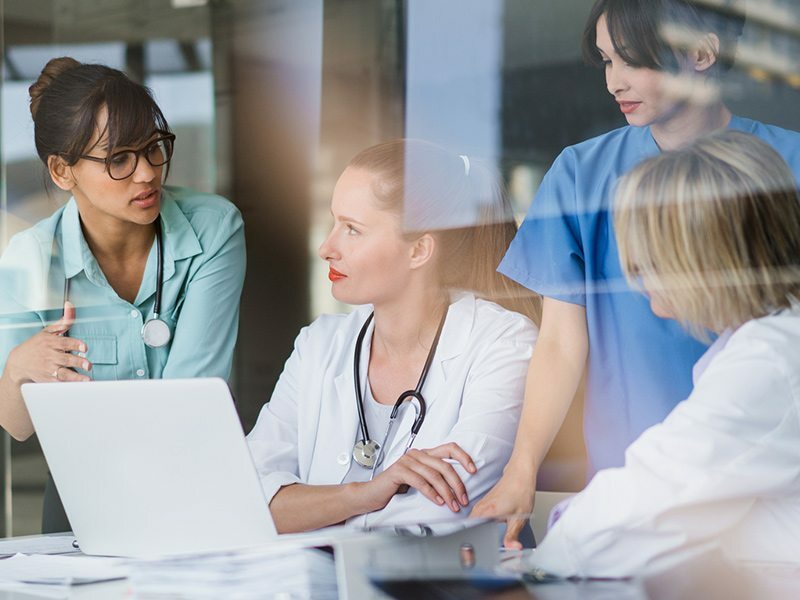 When you have a cloud-based healthcare planning solution providing a single source for your data, gaining transparency into the capital equipment lifecycle becomes seamless. From the beginning stages of planning to replacing and forecasting capital, Attainia provides transparency into the process, letting you truly own your data. "Attainia’s capital equipment budgeting software has helped Memorial Hermann Healthcare System’s progress towards building the most efficient supply chain of any major health system."